The Human Video Board is a revolutionary way of enhancing the spectator experience, whether at games, concerts, or other events. 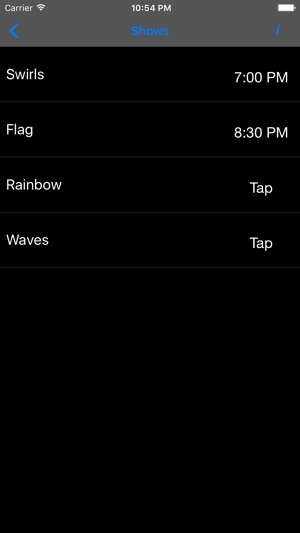 Everyone can participate in “light shows” using the smart phones they already have! 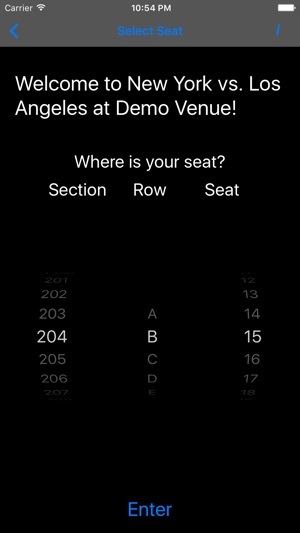 Leading up to the event, simply download and launch the Human Video Board app, select the event, and tell it where you will be sitting: section, row, and seat. When the time comes or when instructed to tap the screen, hold up your iPhone to the middle of the venue. 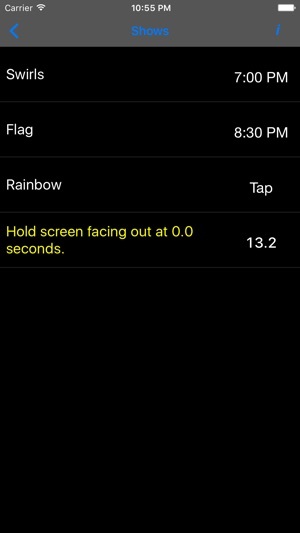 Your iPhone then becomes a single “pixel” in amazing light shows using either its screen or camera flash! every event should use this app! IT IS SO COOL!!!!! This is An amazing idea! Great job to the creator!